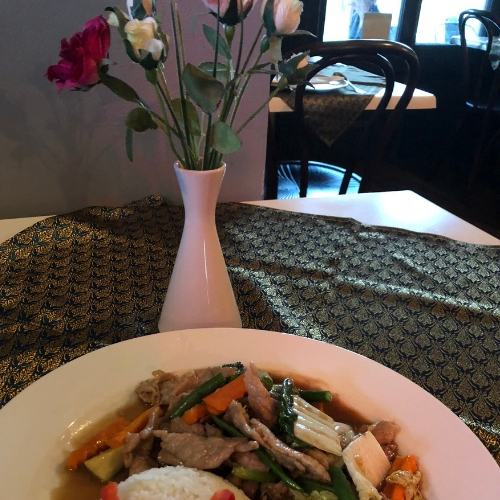 The Patpong Restaurant serves both traditional Thai cuisine and also modern Australian food. There is something for everyone! It is family friendly restaurant with a warm atmosphere. 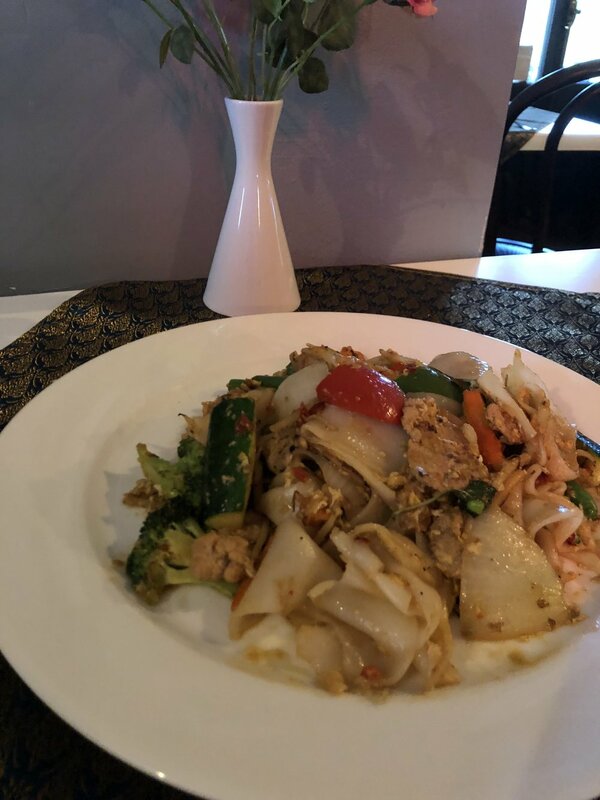 Come in to experience delicious food and great service.